Slips, trips, and falls are often a function of environmental factors such as walkway design, contaminants, conspicuity, lighting, maintenance issues, and footwear. Our forensic specialists understand the key factors related to slip and falls, along with the applicable safety codes and standards. We have all the necessary equipment to assess a walkway’s slip resistance, and frequently investigate matters involving parking lots, stairs, handrails, guardrails, doors, accessibility, lighting, floor mats, and more. One important source of information that is sometimes overlooked when investigating slip and falls is surveillance footage. 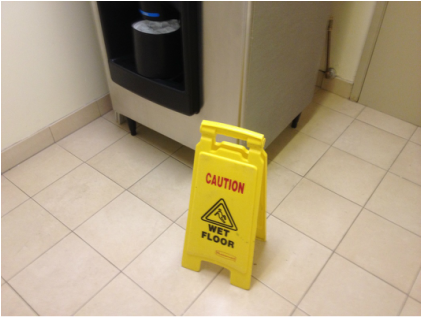 It is important to check the incident area for surveillance footage immediately following a slip and fall. © 2019 Southeast Forensic Consultants, LLC | All rights reserved.